In the state of Vermont, car insurance is a requirement. You must maintain coverage to make sure that you are protected, as well as others, in case an automobile accident happens. 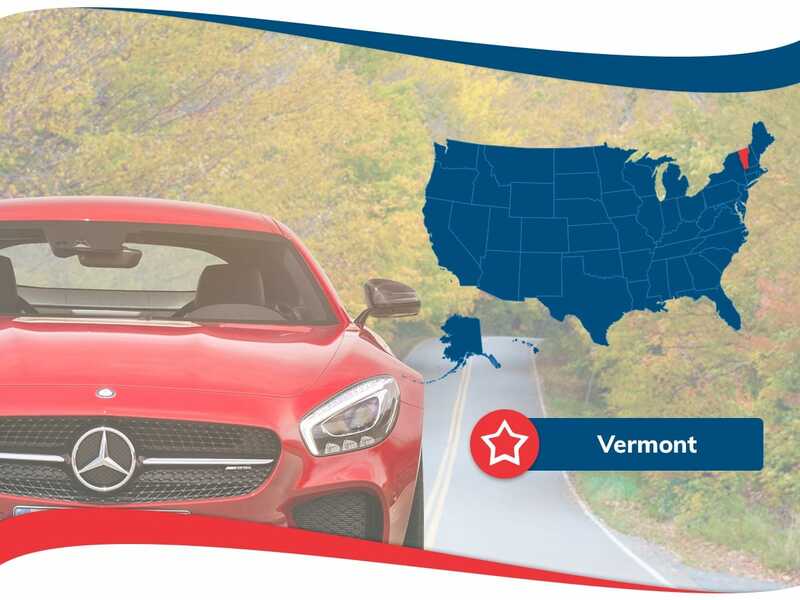 To learn more about how we can help you get the best Vermont car insurance for your needs, please take advantage of our free quotes. We also have some great information you need to know if you are driving in the state of Vermont. 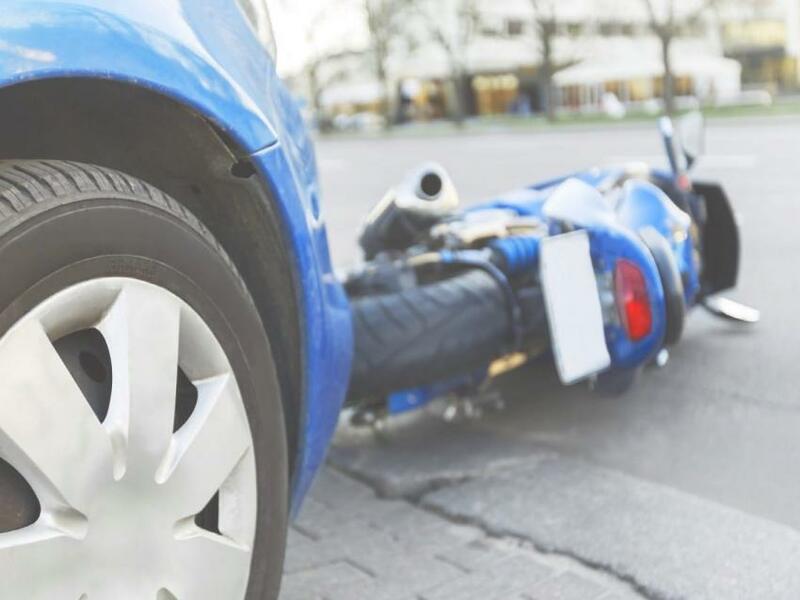 Liability coverage pays for costs that are to in relation to bodily injury or fatality when an automobile accident occurs. It covers the for costs in relation to other people. This does not cover your costs but does cover the costs of another driver in an accident you are found at fault for. Injury-related costs to you and your passengers are covered by this insurance if the driver you are in an accident with does not have insurance and they are at fault in the accident. It also covers your injury-related costs if the other driver does not have enough insurance to cover your costs and they are at fault in the accident. 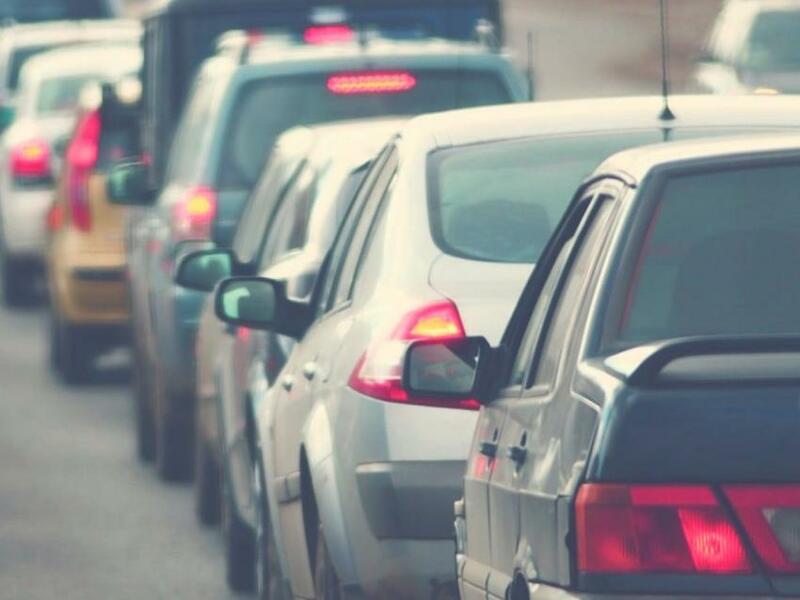 Personal Injury Protection (PIP): This c your expenses if you are injured in a traffic accident. Collision Insurance: If your car is damaged in an accident there can be a lot of repair costs after. Collision insurance helps pay for these expenses, regardless of who is at fault. 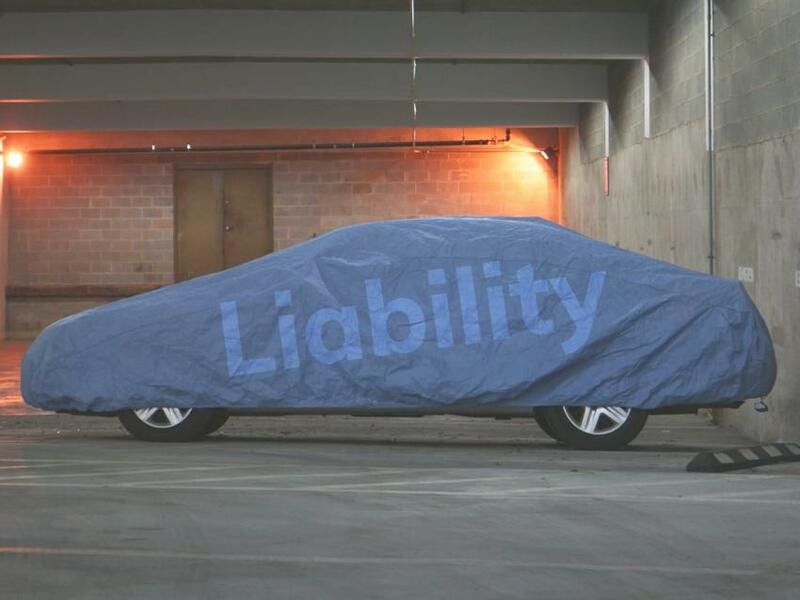 Comprehensive Insurance: If your vehicle is damaged by a non-accident related cause or is stolen, comprehensive insurance helps cover related costs. When it comes to Vermont car insurance, there are many ways to get auto insurance coverage. The best way is right here. Our free quotes give the best auto insurance rates the covers your needs. 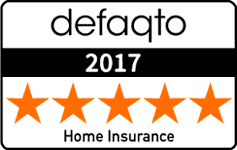 It important that you get good insurance coverage and the best car insurance rates are right here!